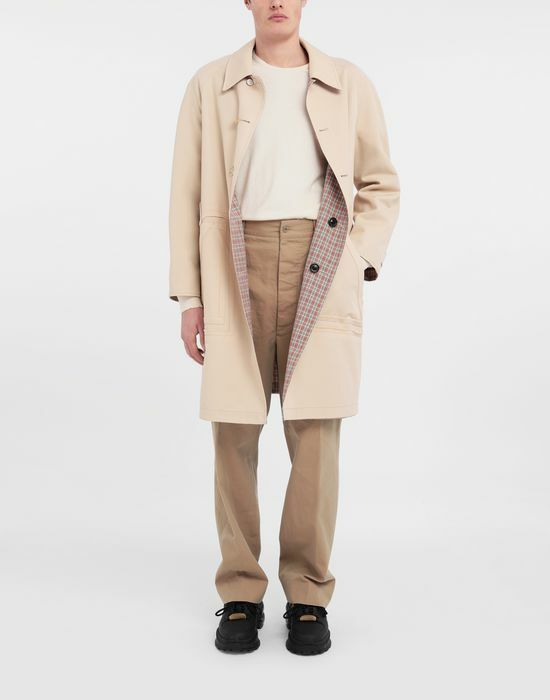 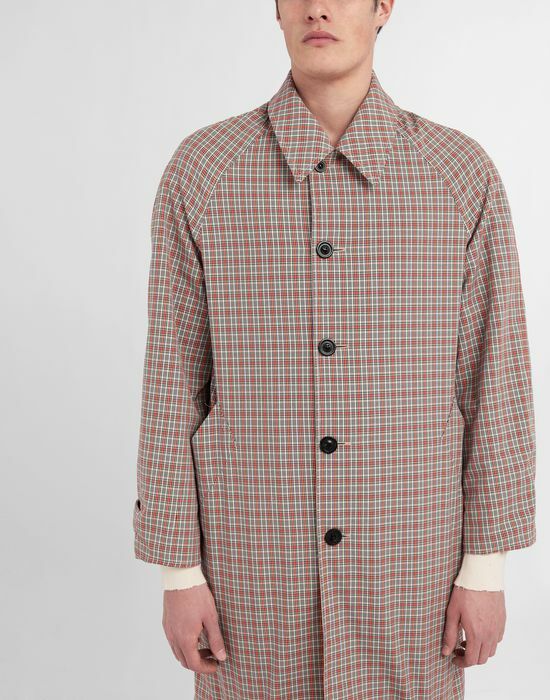 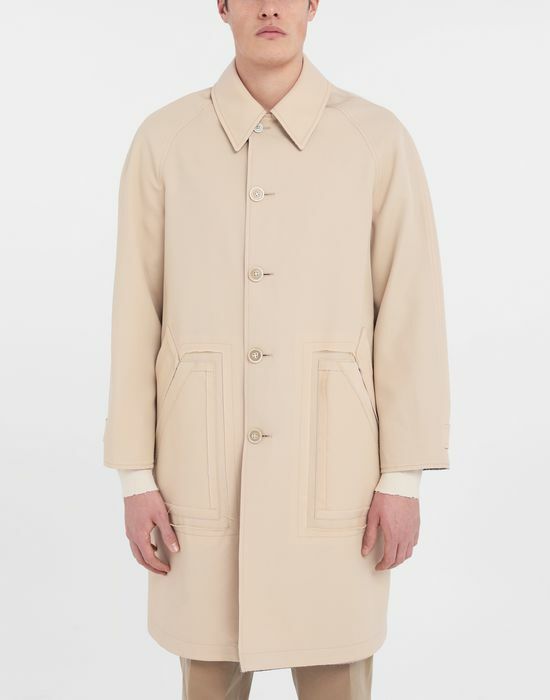 A key item in the Spring-Summer 2019 collection, this reversible coat features the Maison’s Décortiqué design code that draws focus to the oversized pockets. 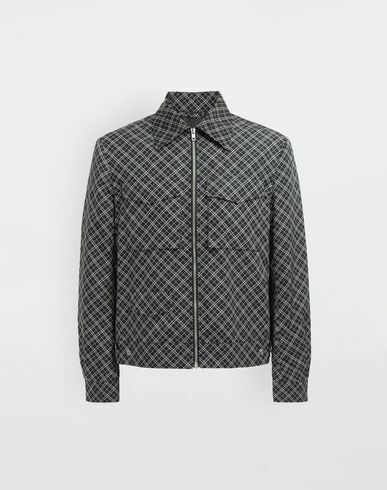 The lining comes in a contrast check print, which is also revealed when the collar is worn upright. 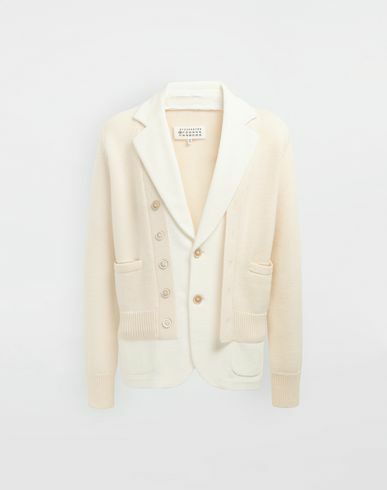 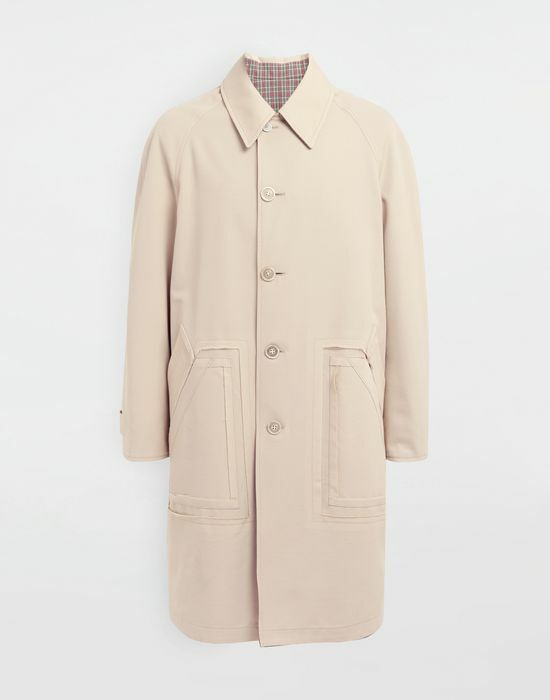 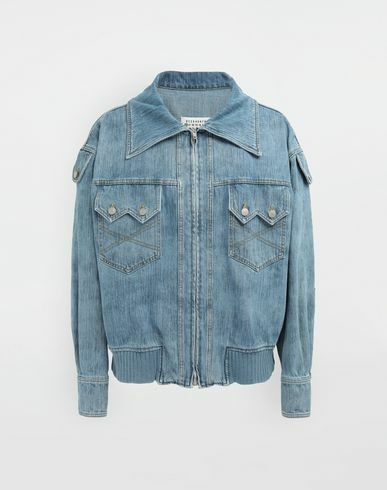 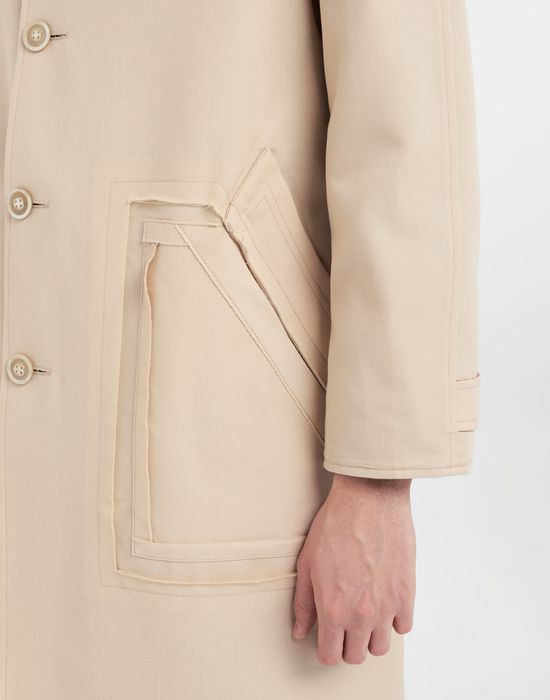 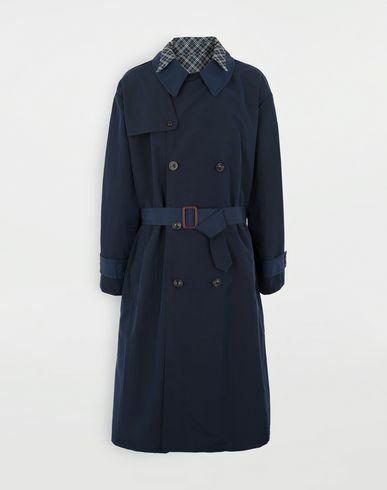 The coat presents a streamlined silhouette and is cut at knee-length.